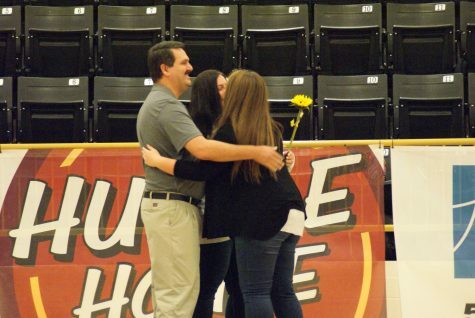 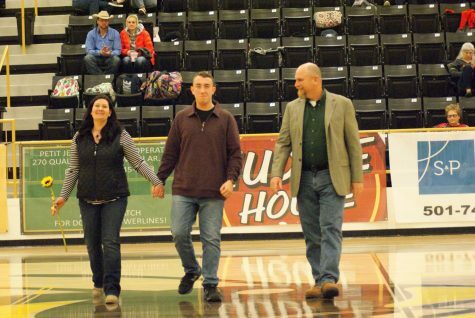 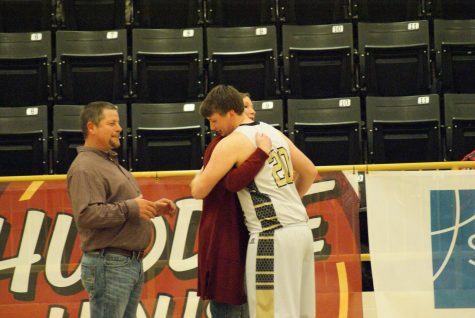 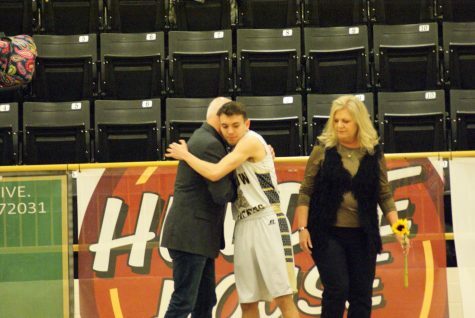 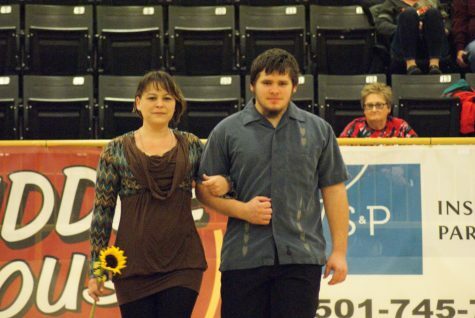 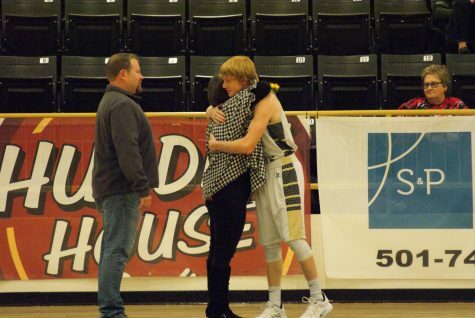 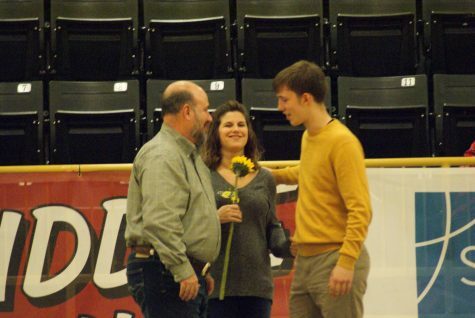 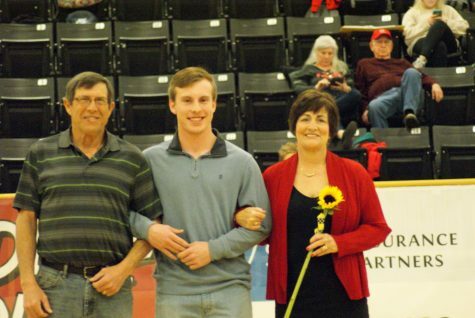 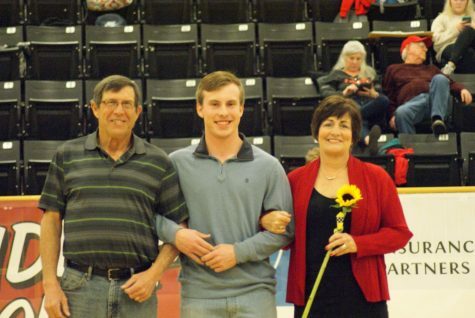 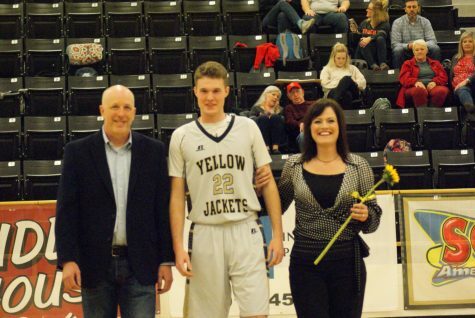 Friday, Feb 1 was a great night at Yellowjacket Arena full of many activities. 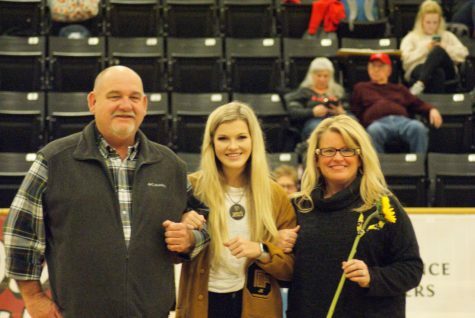 Friday night was letterman jacket night and alumni and students proudly sported their letterman jackets. 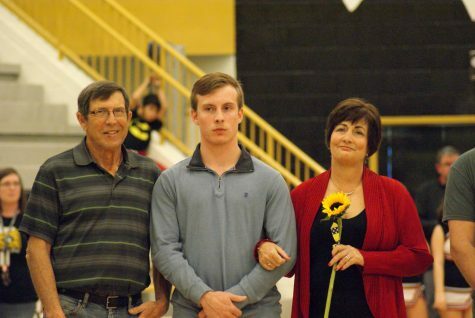 The After Prom Committee sponsored a successful Pasta Supper. 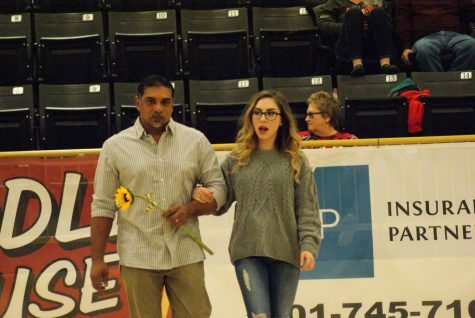 The CHS and CJHS Cheer showcased the results of their Little Stingers Mini Camp during halftime of the games. 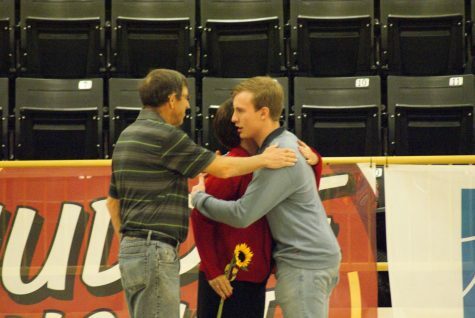 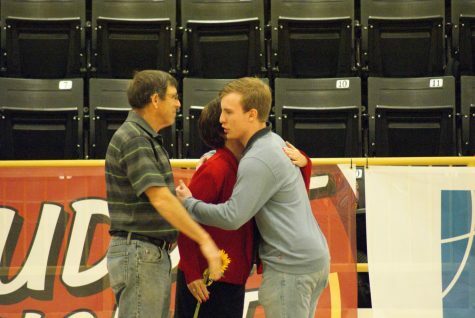 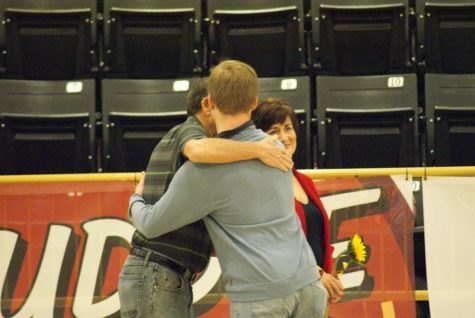 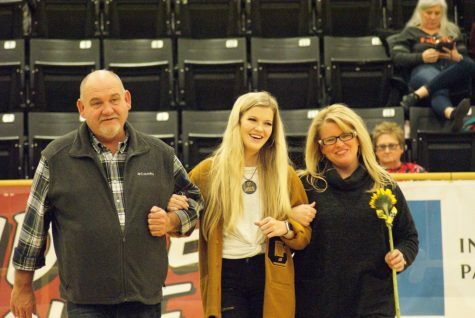 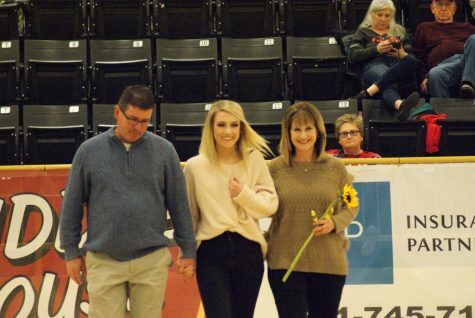 The night was filled with emotions as, it was a very teary night for many parents and fans of our spring sport seniors. 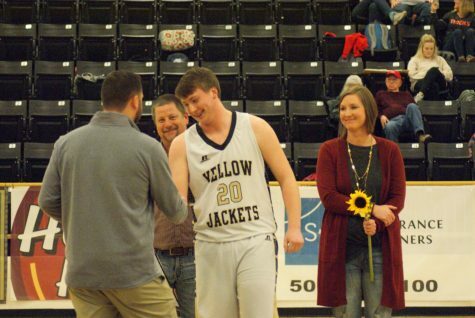 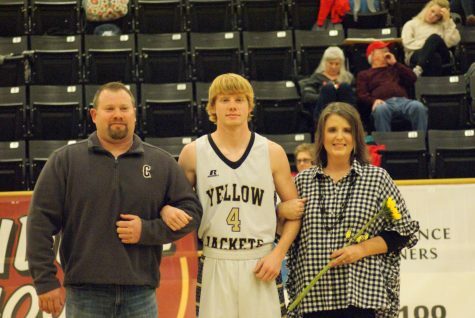 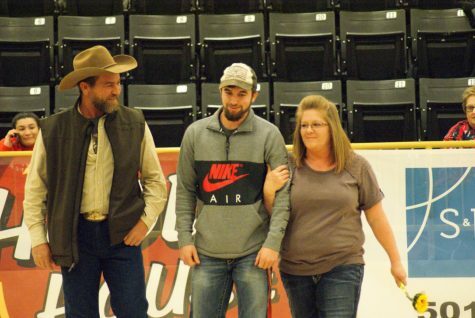 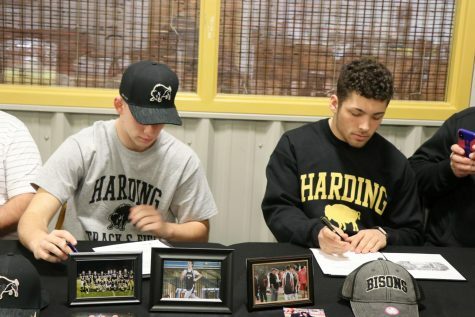 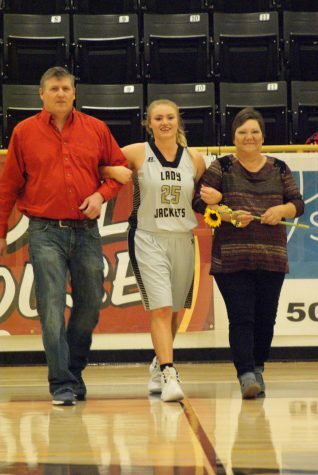 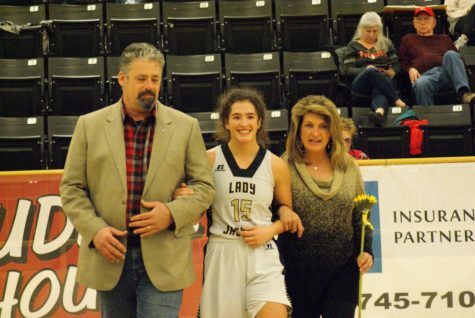 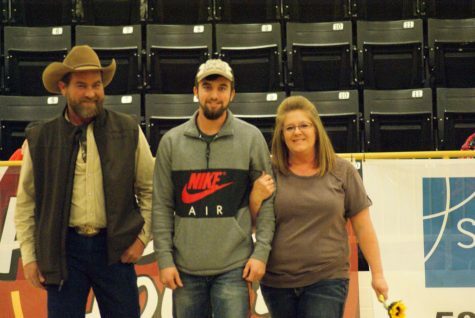 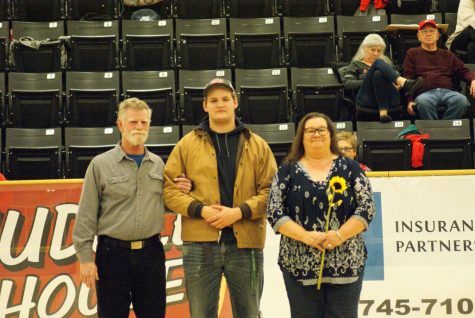 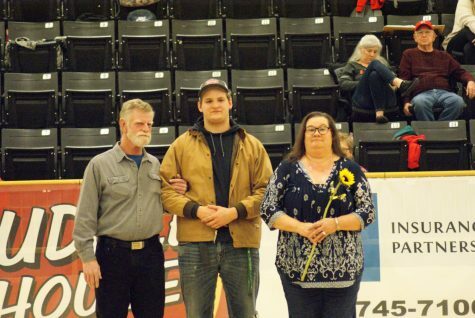 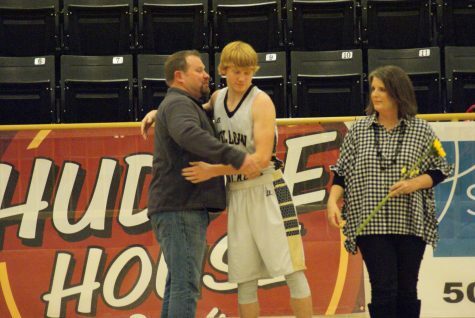 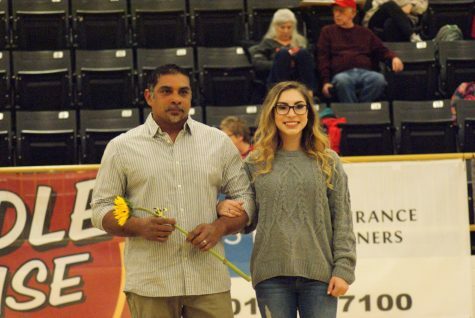 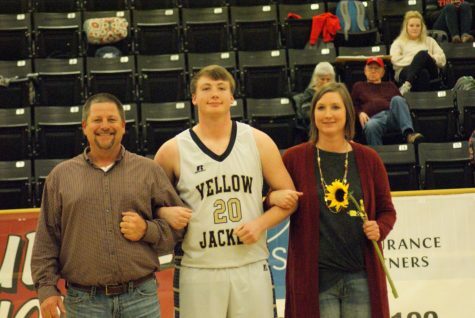 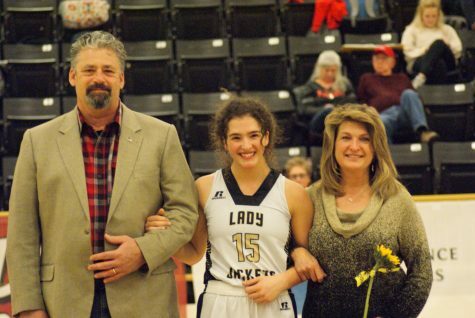 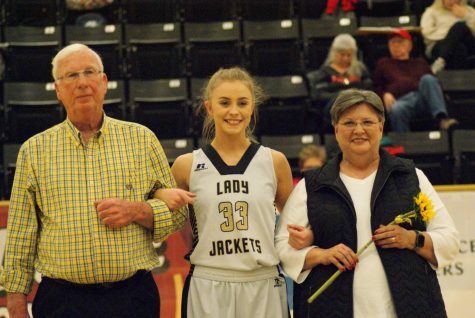 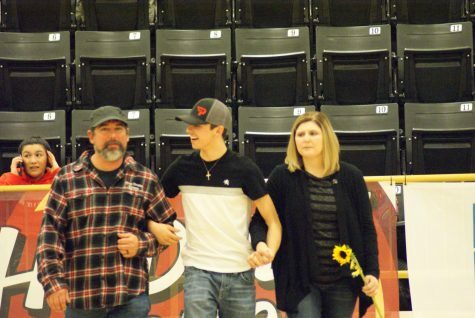 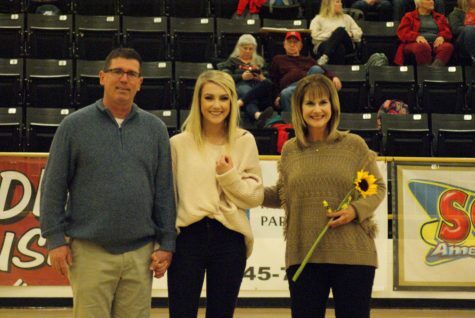 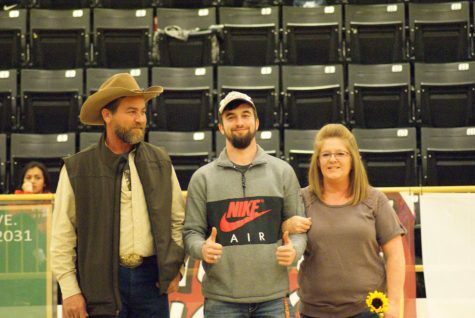 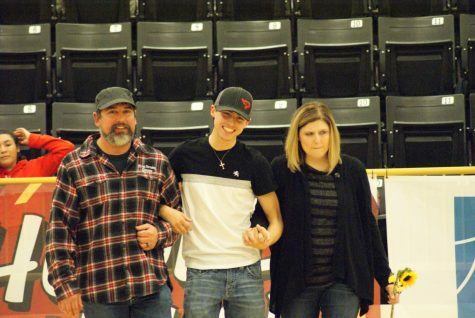 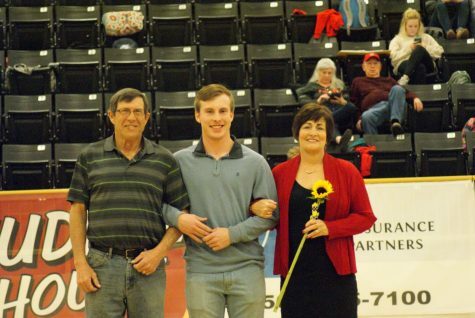 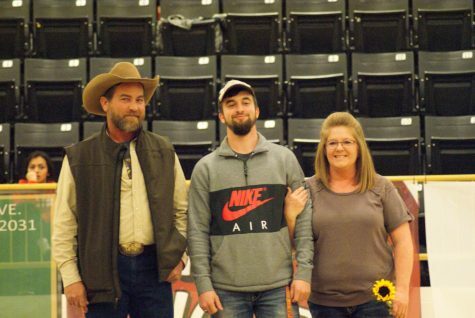 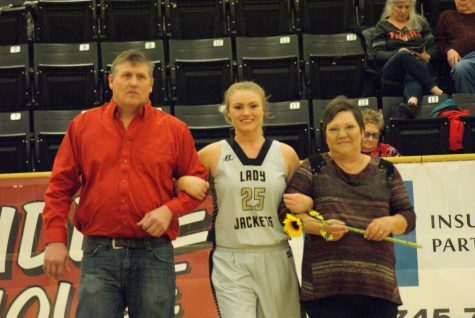 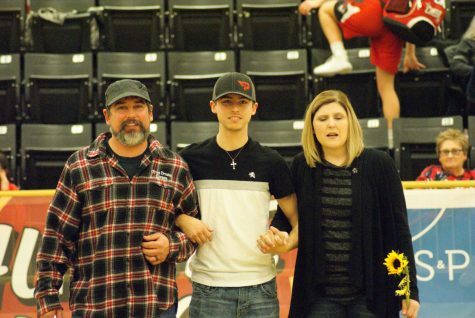 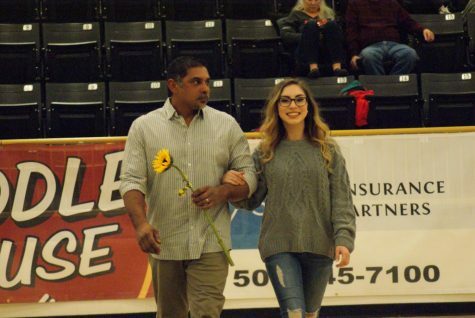 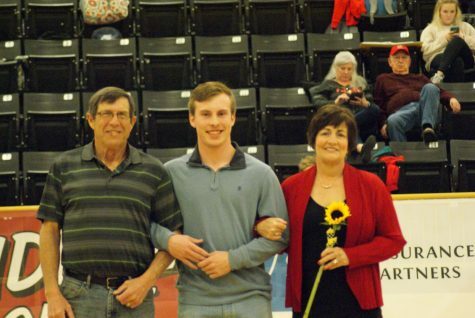 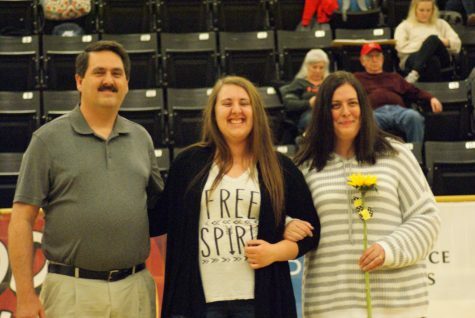 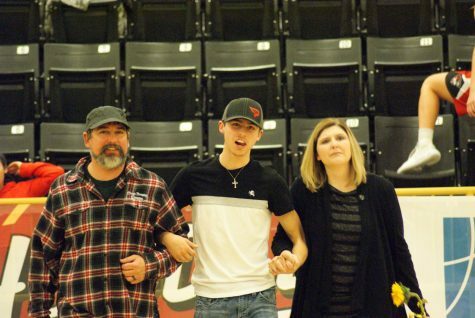 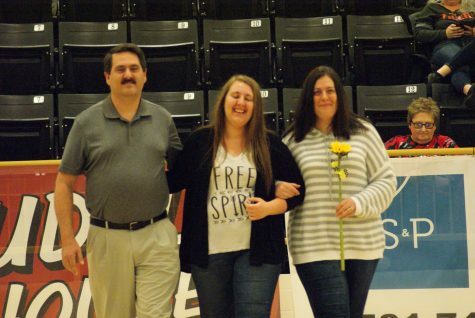 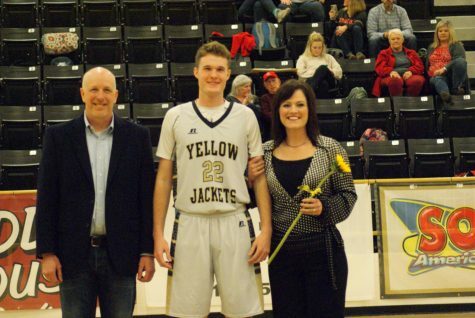 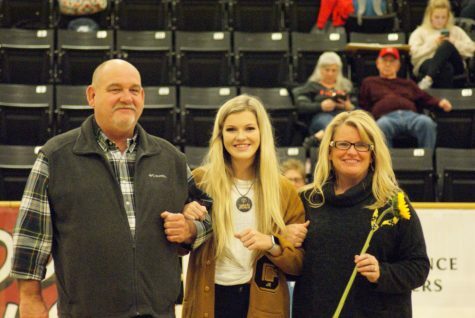 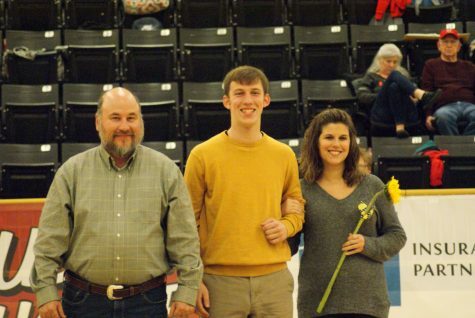 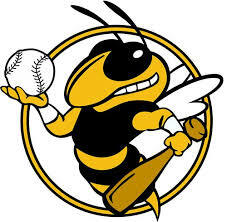 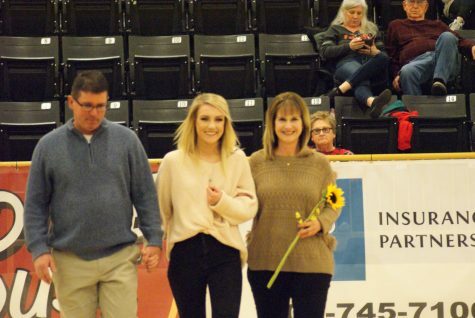 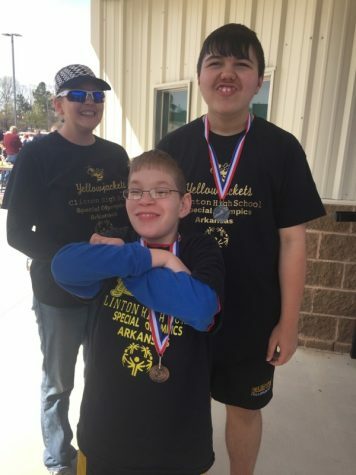 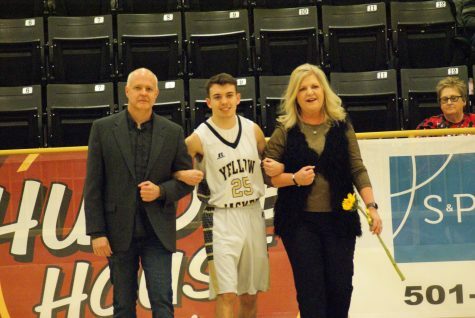 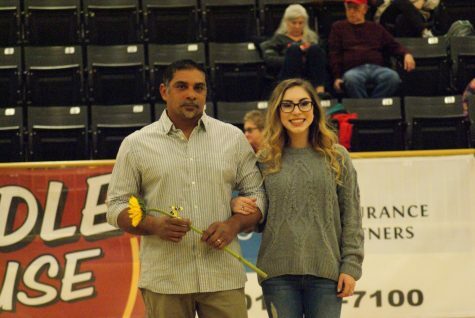 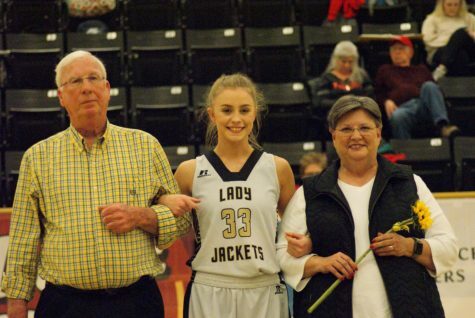 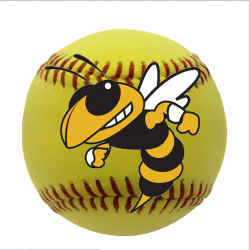 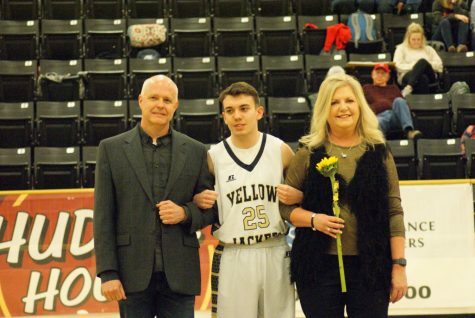 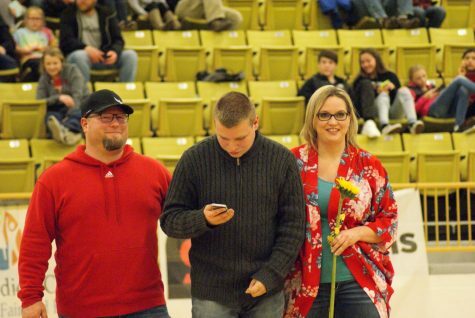 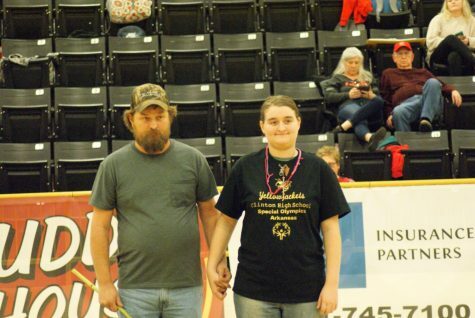 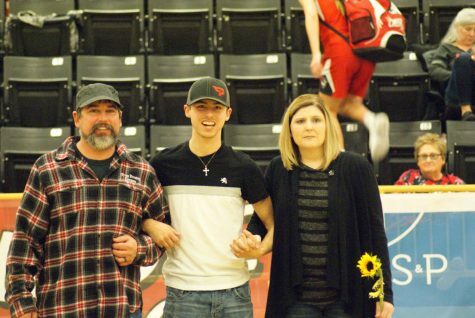 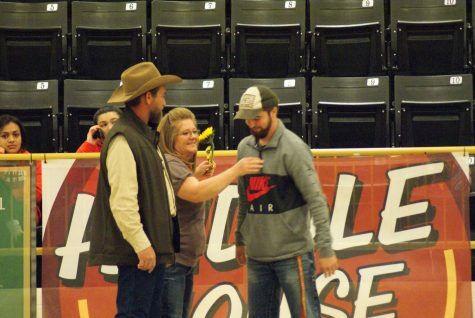 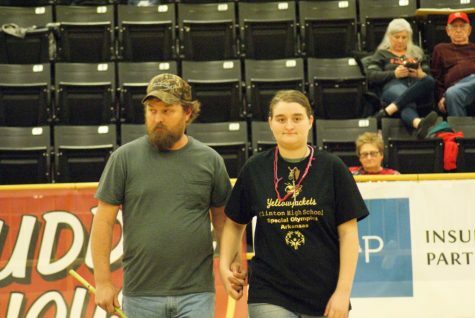 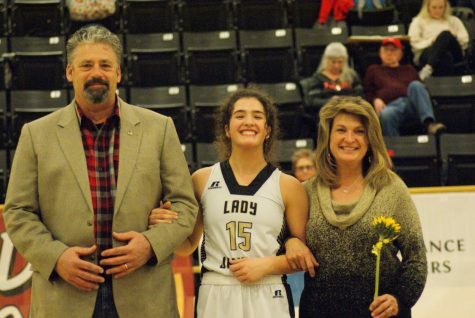 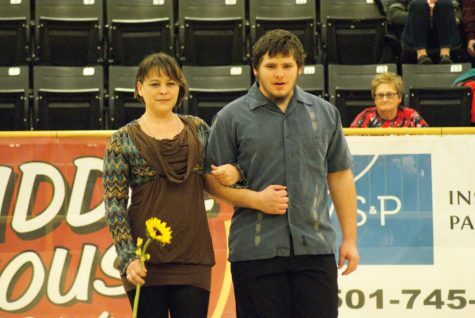 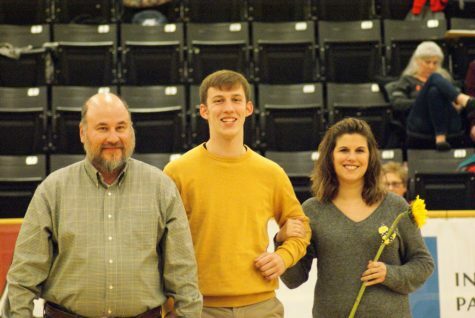 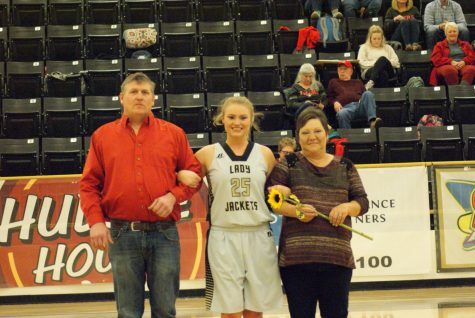 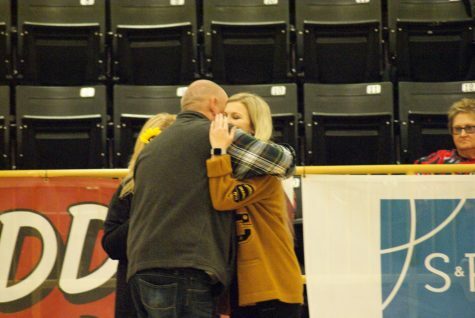 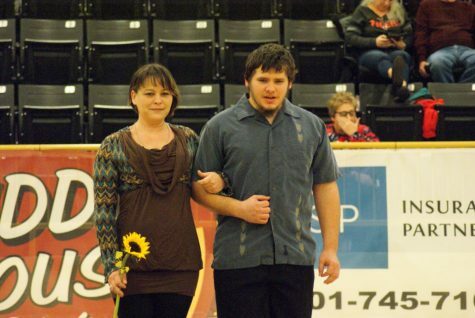 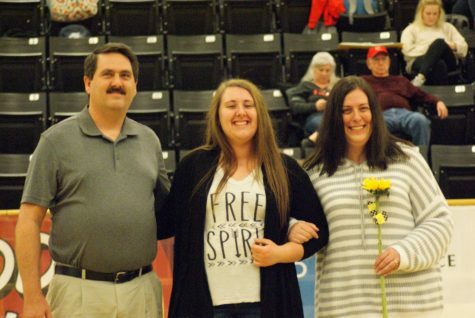 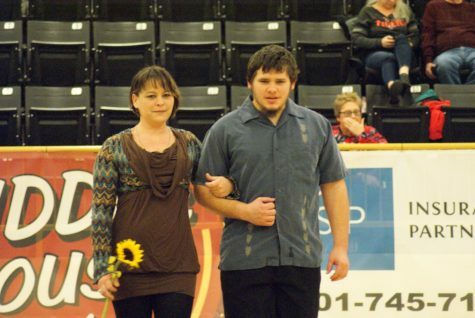 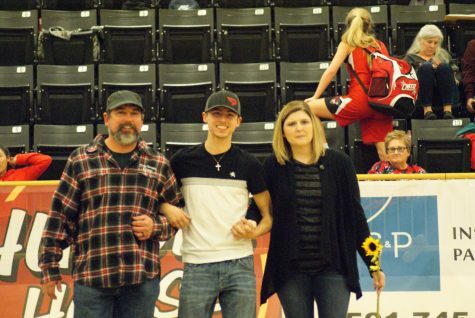 While we had many activities going on along with the basketball games the Clinton Yellowjackets capitalized on a night of activities with four victories over the Tigers. 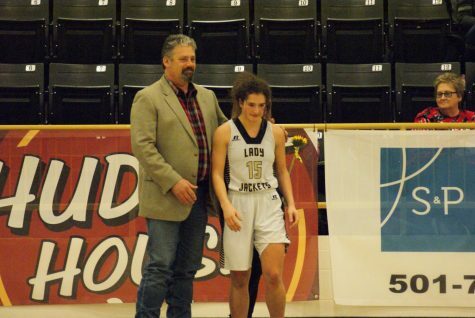 It didn’t take the Jackets very long to start off hot against No. 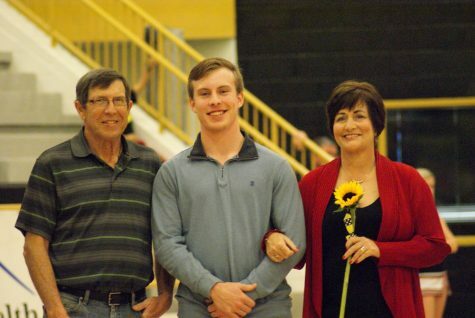 5 seed Green Forest. 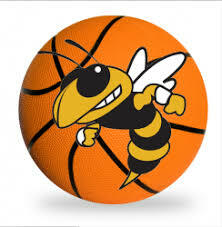 The Senior Boys dominated offensively and defensively. 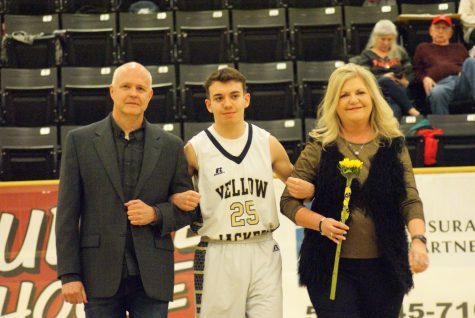 The Varsity team won the game with a total of 63 points and held the Tigers to 38 points. 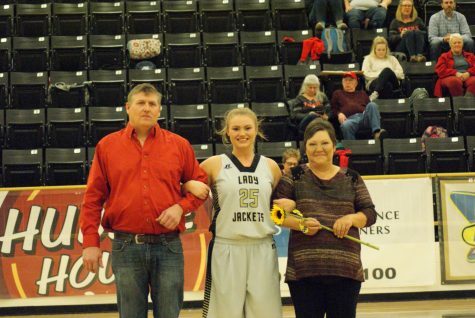 Thanks to everyone who came out and showed your Jacket Pride!